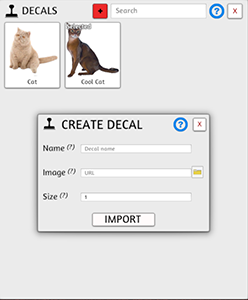 Decals are an option on the Tools side menu where you can place down or stamp custom images onto cards, mats, boards, tables, etc. Click the Stamp icon on the left to bring up the Decals menu. Click the plus (+) sign to create a new decal. Enter the name you’d like for your decal, the URL to the image or click the file folder icon to input an image from your computer and then choose the size of your decal in inches. Once imported, your decals will now show up in the Decals menu. Decals are only saved per game, so if you want to save a bunch of decals in one spot, you can create a save just for your decals, otherwise, decals that are in a saved game will show up once the save is loaded. Everyone will have access to the decals in that save. 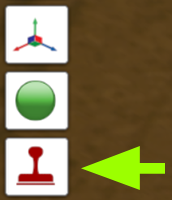 When placing decals, you will see a ghost of it next to your pointer. Based on your camera angle, that is the exact direction and location your decal will be placed. You can press Q and E to rotate decals further. You can also scale your decals by using the + or – minus keys. 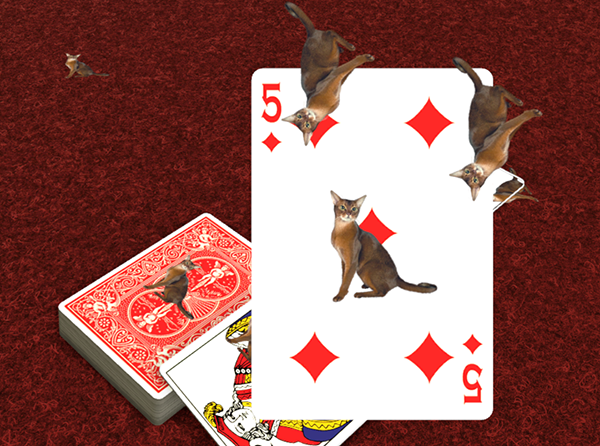 Decals can be placed on any surface regardless of orientation and can stick to cards and be shuffled in the deck. To delete a decal, just click on it while in the Decal tool. When ALT Zooming, you’ll be able to see the decal on the object.